Ajax will reportedly listen to offers of no less than €60 million for Matthijs De Ligt, with the January transfer window fast approaching. The 19-year-old centre-back has become one of the most sought-after talents in European football in recent times, earning a sterling reputation for his standout displays in the Eredivisie. The Dutchman already has 64 appearances under his belt at the Johan Cruyff Arena and has been ever-present so far this term, helping Ajax to second in the domestic league and joint top of their Champions League group alongside European giants Bayern Munich. 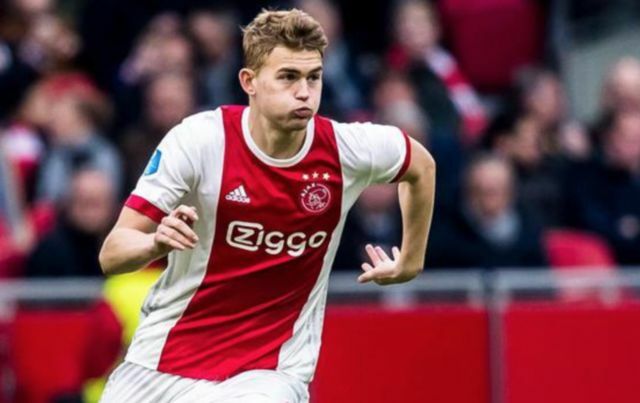 According to Mundo Deportivo, Ajax have slapped a €60 million price tag on the head of their prized asset, with the likes of Manchester City, Barcelona and Juventus all interested in securing his services in 2019. 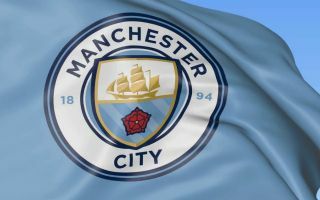 City are joint top of the Premier League after 10 matches and look set to compete for trophies on all fronts over the next few months, but they are always on the lookout for players that can add to their squad depth and overall quality. De Ligt fits that bill and even at his young age, he already has experience playing at the highest level of European football, along with 11 caps at international level for the Netherlands. Nicolas Otamendi, Aymeric Laporte, John Stones and Vincent Kompany make up Pep Guardiola’s list of first choice centre-halves at the moment, but adding yet another top-class defender with his whole career in front of him could prove to be a prudent piece of business for the club long-term. Expect this story to develop in the new year, particularly if De Ligt continues to progress at such a rapid rate in Holland.